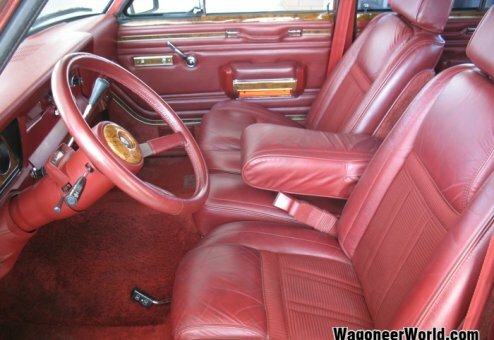 One-owner cream puff! 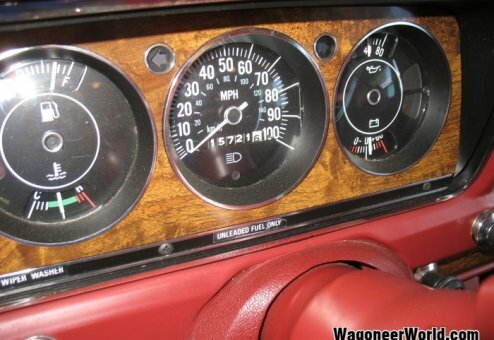 Only 15,761 ORIGINAL miles! 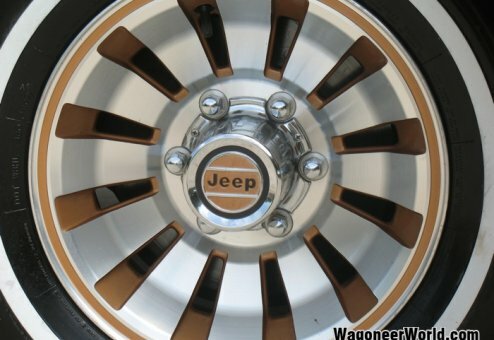 Outstanding -- our best Jeep! 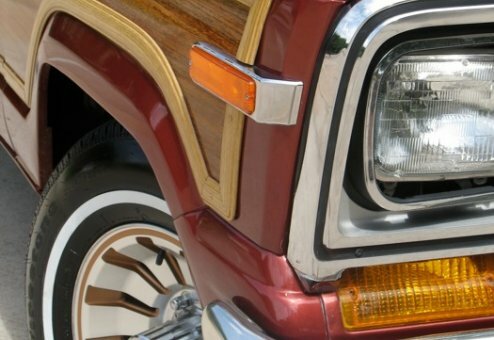 Attention collectors! 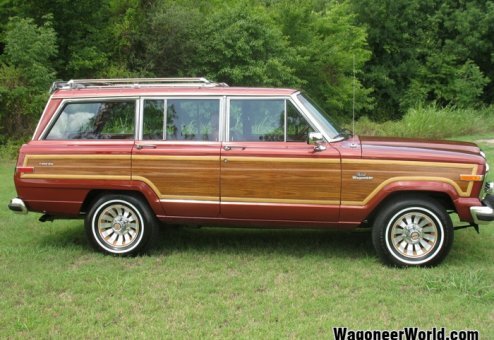 This is the one ... a rare, super low-mileage, all-original Jeep. 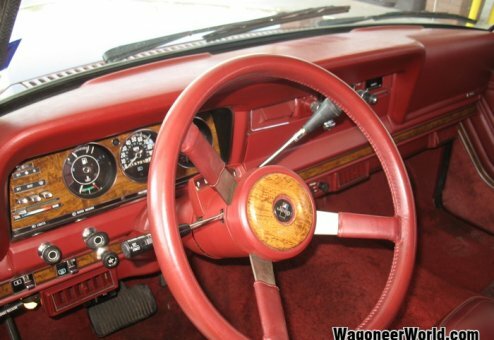 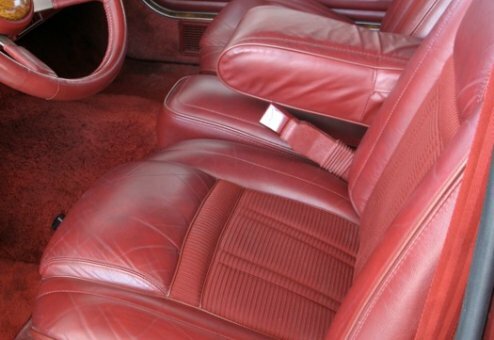 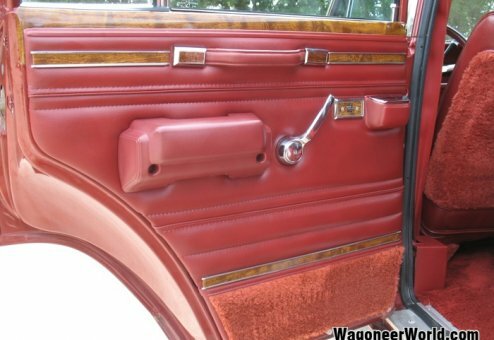 Stunningly beautiful Garnet Metallic on Garnet interior with only 15,761 original miles. 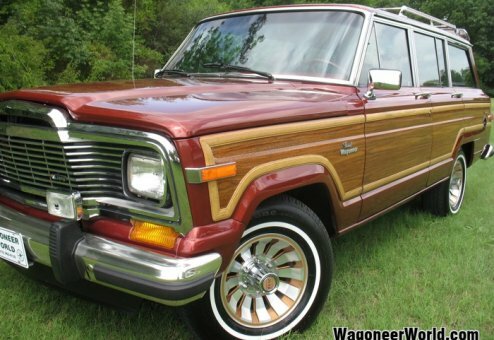 An unbelievable find, this rust-free, one-owner Texas Jeep came to us with full documentation, including original window sticker and purchase paperwork. 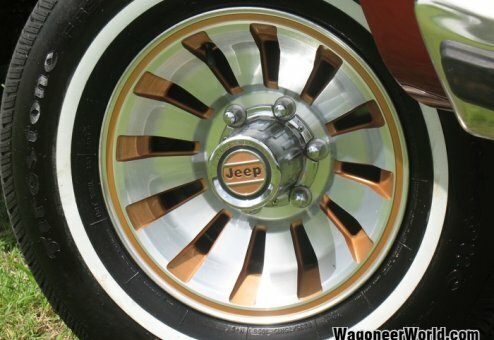 This rare find is simply are best Jeep and even arrived at our shop with the original, from-the-factory WSW tires. 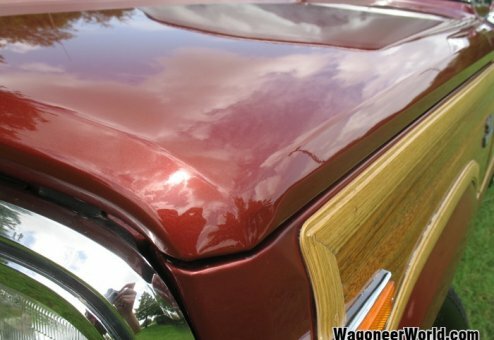 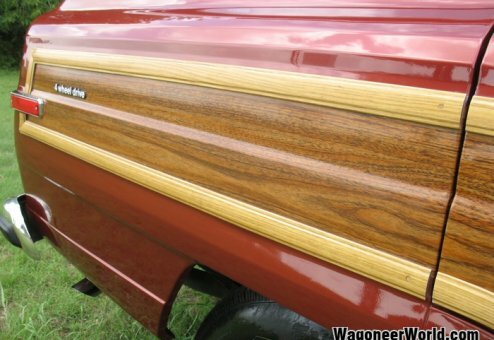 A truly stunning, all-original 80's Wagoneer with classic Jeep styling and looks, this is a true survivor, has always been garaged, always been in dry, rust-free Texas, professionally maintained and inspected/registered yearly. 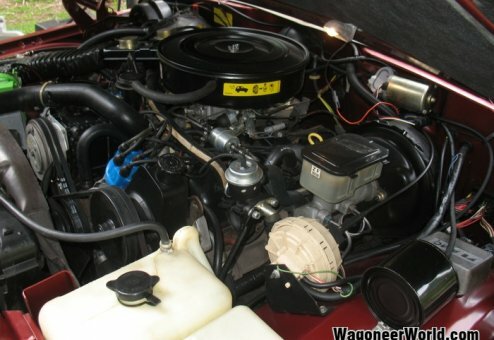 Even though the Jeep had only a precious few miles put on it each year, it has been started, driven regularly and maintained vs. sitting for years. 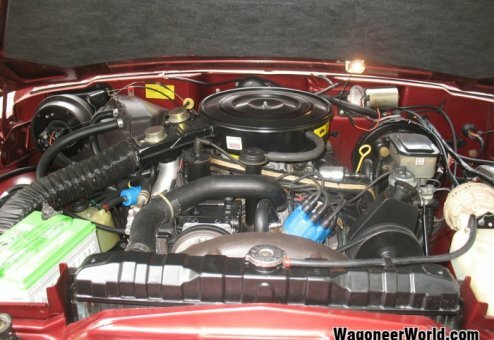 The result is the best of both worlds with an incredibly low mileage, original Jeep that has not sat unused for many years, but instead has been properly maintained and kept in top-running order since purchased new in West Texas. 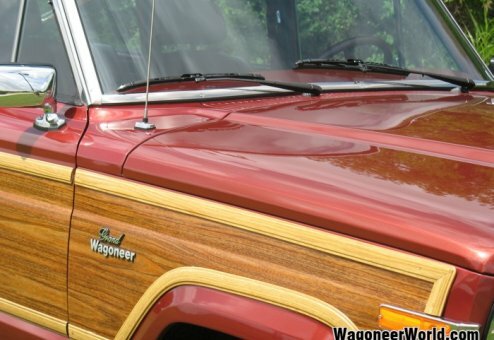 The Jeep drives just as tight, strong and smooth as you would expect for a 15k mile unit, and it appears to have come straight out of a 25-year old time capsule from 1985! 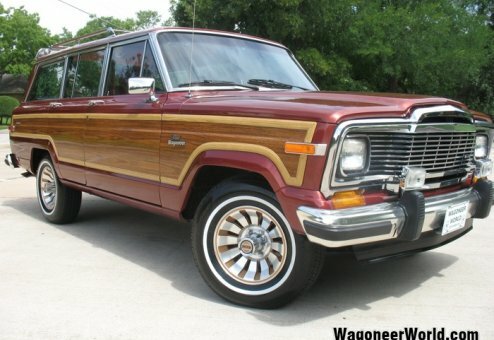 You will love the high-quality, low miles of this Jeep. 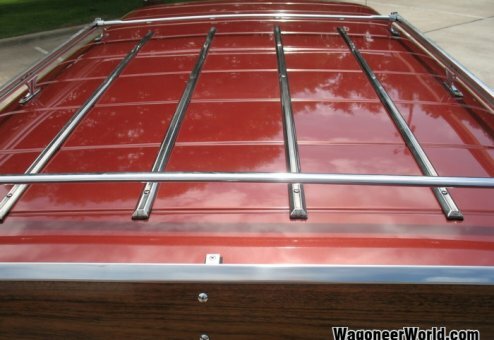 It can't be replicated and rebuilding one to this quality would cost many times more and still not be as original. 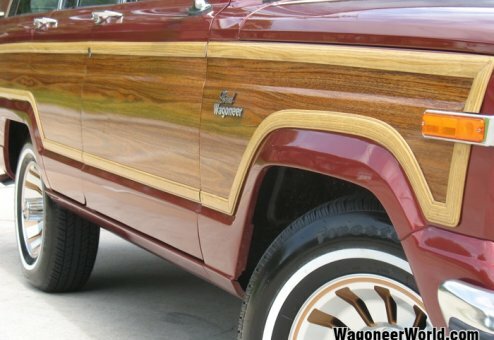 This is truly a special, one-of-a-kind, rare Jeep! 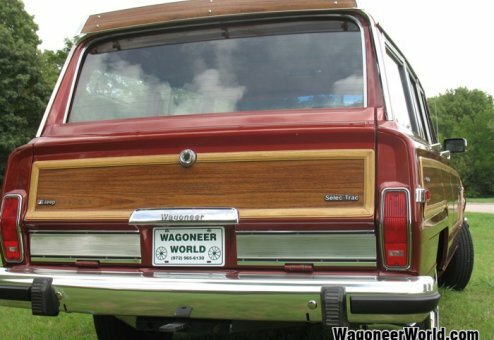 Don't miss it because Grand Wagoneers of this quality and mileage are far and few between. 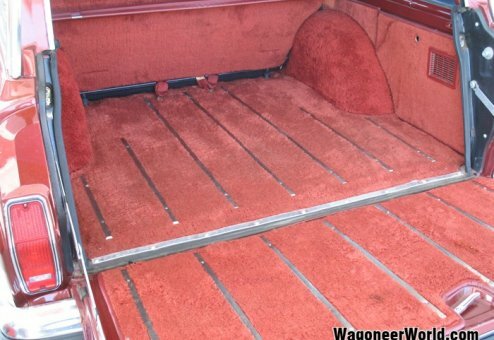 It's simply outstanding! 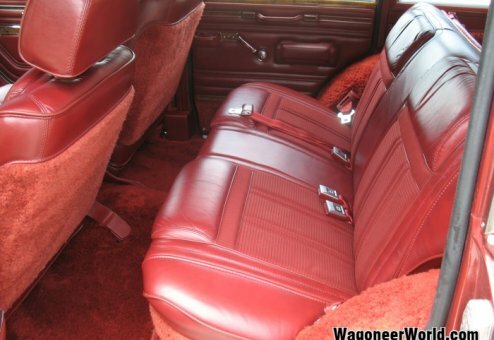 Includes original owner’s manual & documentation, work receipts and a copy of the AUTOCHECK history report. 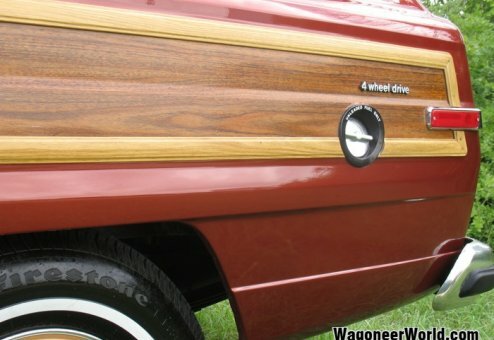 Absoultely outstanding! 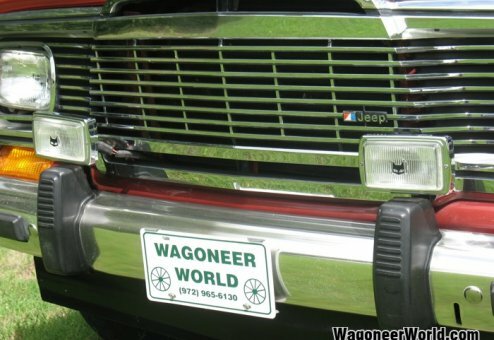 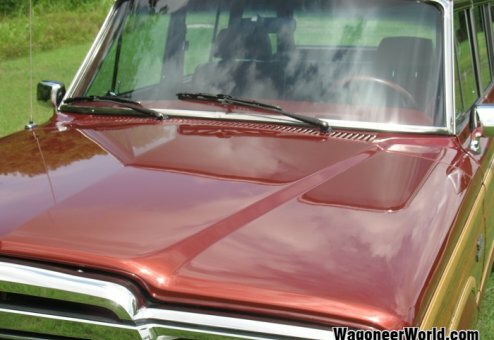 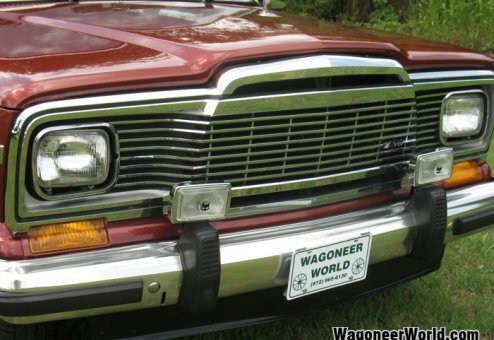 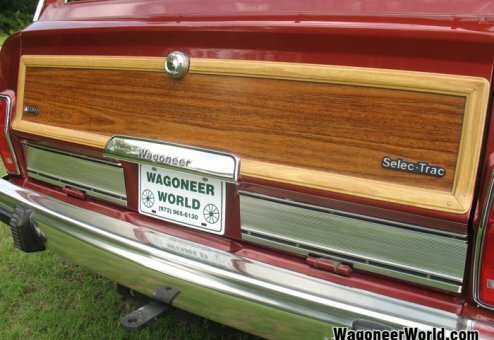 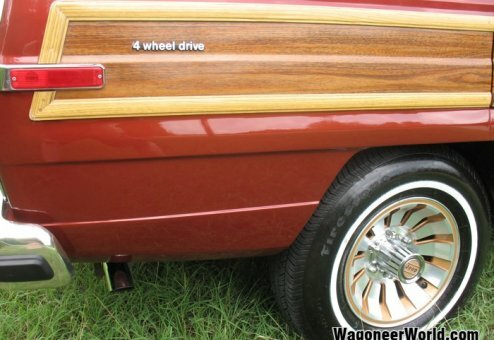 Our Wagoneers are sold & shipped worldwide.